Upper Iowa University-Madison Center will host an open house on Thursday, July 21, at its new facility, located at 3 Point Place, Suite 150, in Madison, Wis.
Upper Iowa University-Madison Center will host an open house on Thursday, July 21, at its new facility, located at 3 Point Place, Suite 150, in Madison, Wis. The public event will be held from 3-6 p.m.
First opening in 1984, the UIU-Madison Center now serves approximately 300 students from throughout the Madison region. The center offers majors onsite, online and self-paced education programming. Valenza explains that the new building features nine classrooms, a computer lab, a Zoom classroom, a conference room, and additional group and classroom space. Lounge areas are also available for faculty, staff and students. The July 21 open house will allow the public the opportunity to tour the new UIU-Madison Center and meet the faculty and staff. The event will also feature a cookout provided by JL Richards Catering, bluegrass music by the “Soggy Prairie Boys,” and Aaron Rogers of iHeart Radio Z104 will host his show live on location. 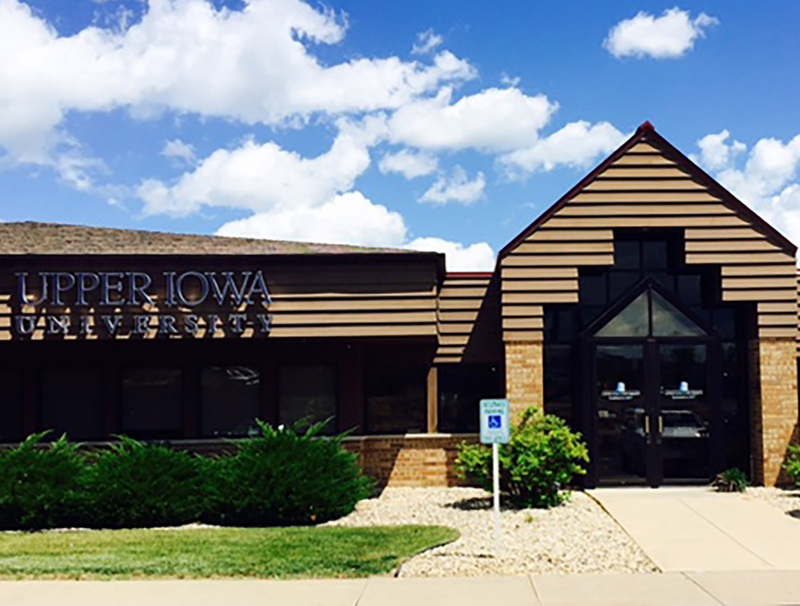 For additional information about the Upper Iowa University-Madison Center Open House and/or the center’s educational opportunities, call 608-278-0350.